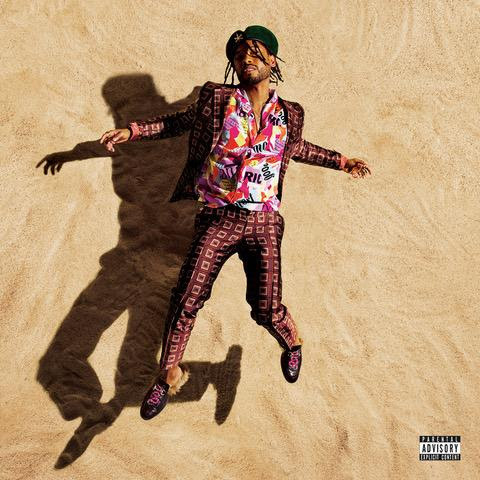 Miguel will be performing his single, "Sky Walker", this evening on The Tonight Show Starring Jimmy Fallon. War & Leisure is out tomorrow 12/1 on ByStorm Entertainment / RCA Records. Tune in at 11:35 PM / 10:35 PM CST on NBC.